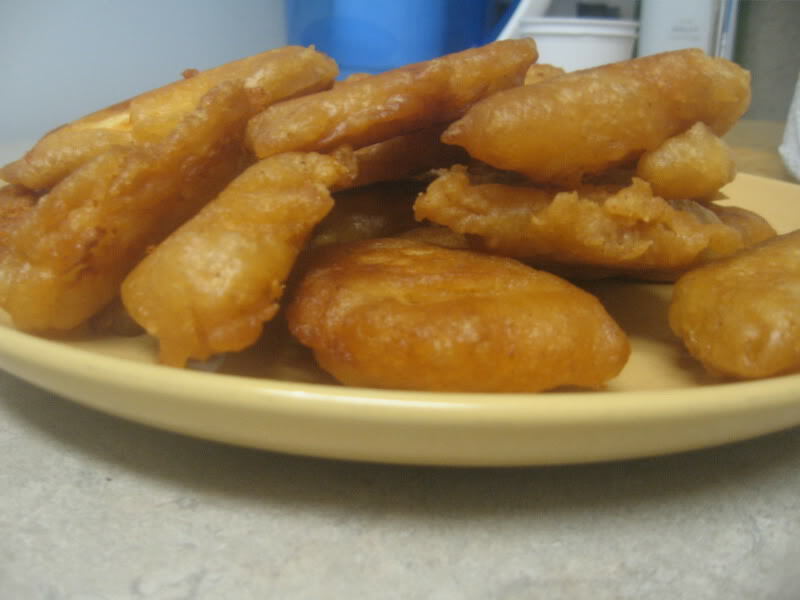 These are great if you're in the mood for fried food. Mix one can of beer with the flour, salt, and paprika. Mix the flounder nuggets, in batches, until well coated. Drop into hot fryer or deep frying pan with lots of oil until golden and crispy.